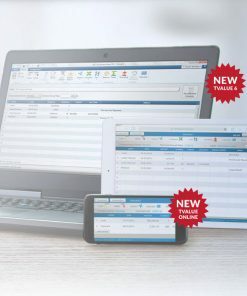 Combined Manuals plus Audio & Documents flash drive with all the worksheets, checklists and forms you will need. Read below for full descriptions of each product included in the home study courses. 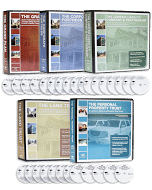 Volume 4: The Land Trust – This course is intended to be the most comprehensive home study course available. It is a down-to-earth, nuts and bolts approach on Land Trusts and step-by-step guide to their use. No, I don’t believe they are the be-all and end-all entity for asset protection as some teach. However, I do believe it is a valuable entity to use in your asset protection plan. 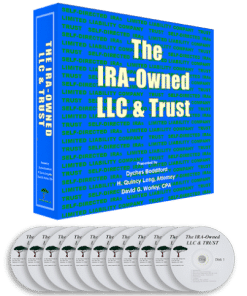 This course also covers how Land Trusts fit into an overall business and investment plan. 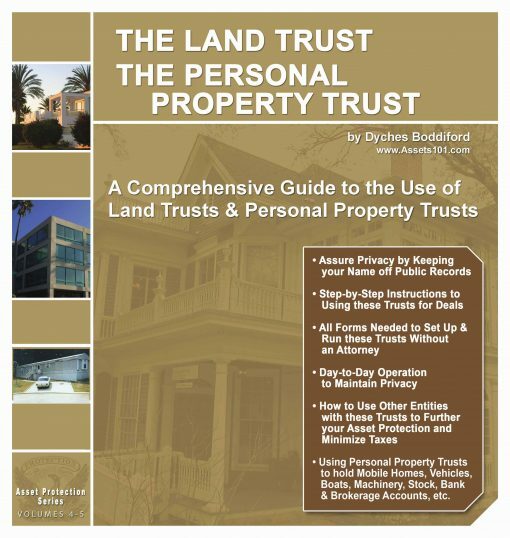 The legal and tax aspects of Land Trusts are covered in detail—what they really do for you and what they do not. 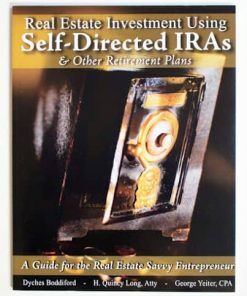 Volume 5: Personal Property Trusts – What you need to know to utilize personal property trusts for cars, mobile homes, boats, tools or any other personal property. 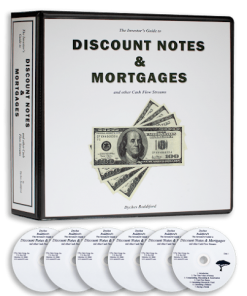 A thorough coverage of different aspects of using these trusts, including taxes and insurance, is provided. The trust agreement is annotated in detail to show you exactly what it says in layman terms. All the forms needed to use this type trust are provided for your use.